Are your kids stuck to their phone or tablet? Would they rather watch TV than go play outside, or talk to mom and dad? 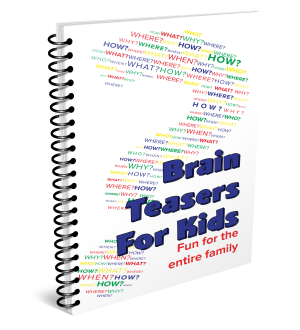 Our brain teaser book will provide hours of fun for the entire family! 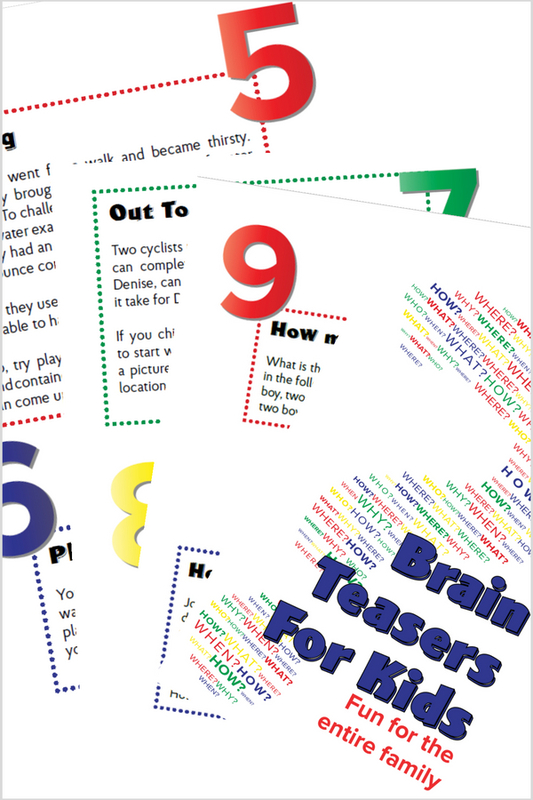 Brain Teasers for Kids is the perfect way to challenge your children (and yourself!) to think outside the box. These riddles and brain teasers are appropriate for ages 7-99 and are a great way to spend a rainy day together, bonding and thinking logically to try to find the answers to some of the most fun brain teasers out there! Just when you think you know the answer, guess again! 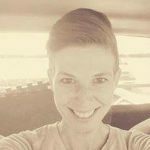 Will you trust your instincts or second-guess your logic-solving ability? You may think that you know the answer, but take your time thinking out all the possible answers and scenarios! Brain Teasers for Kids is Kid Appropriate, Fun and Family-Friendly! Rest easy knowing that each and every answer to the Brain Teasers are listed in the back of the book. Regardless of if you guess it or not, you will get the answer that you’ve been searching for! I am so glad that I purchased Brain Teasers for Kids. My family and I are always looking for some fun and different to do when we are camping or sitting around talking, and this book has provided us with hours and hours of conversation, thinking and some pretty funny moments as well. My kids are ecstatic when they get an answer before I do! Worth the price for sure. Highly recommend! Thena F.
Don’t delay! 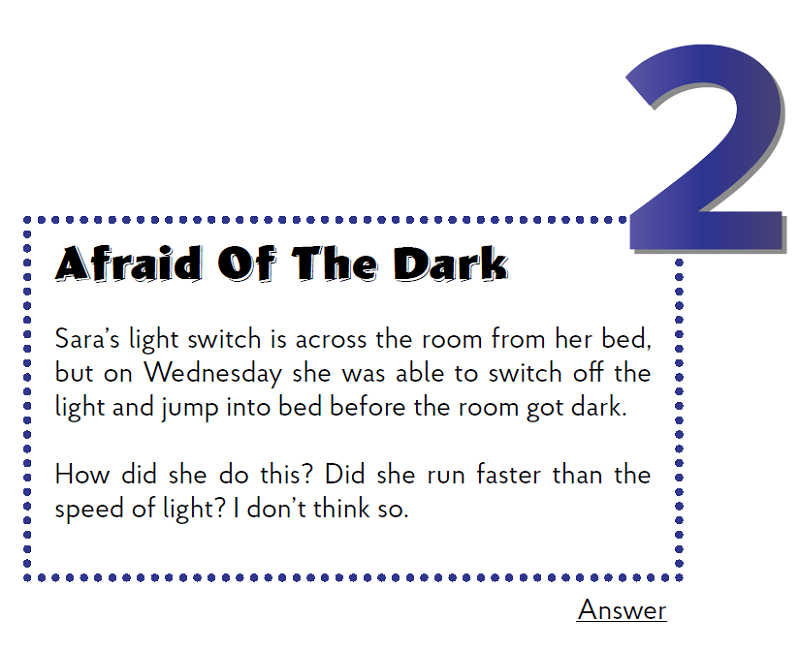 Order your copy of Brain Teasers for Kids today! I’m ready for hours of fun with the kids!